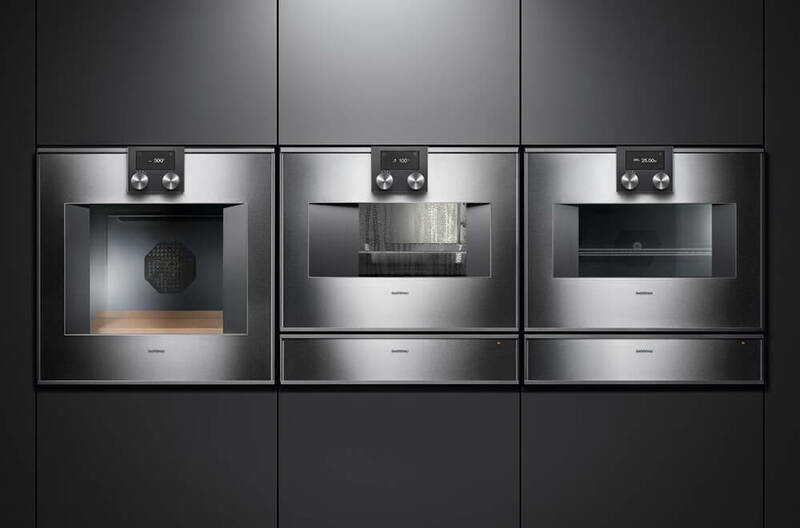 Gaggenau products can be well-defined luxury appliances, with few equals on the market. High-end performance and impeccable design are the basis for creating objects going beyond the simple qualification of home appliances, becoming a real status symbol: a fully equipped kitchen Gaggenau is a kitchen for connoisseurs. Unlike traditional mass-market appliances brands, Gaggenau products are mostly hand-crafted, to achieve the highest quality in a complex artisanal process. 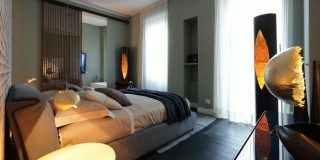 Gaggenau is the flagship brand of the highly efficient german appliance industry: it is located in Germany, Munich. The history of the company goes through several centuries: it was founded in the late seventeenth century by Count Ludwig Wilhelm von Baden on the edge of the Black Forest. After working for years as an ironworks, producing metal utensils, stoves and even bicycles, in the second half of the twentieth century the company built his reputation on the kitchen. 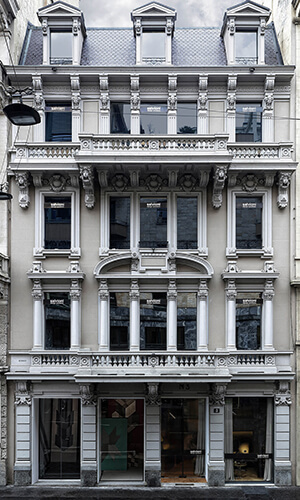 In the ‘50s, Gaggenau revolutionized the market, becoming the first company to launch built-in appliances in Europe. 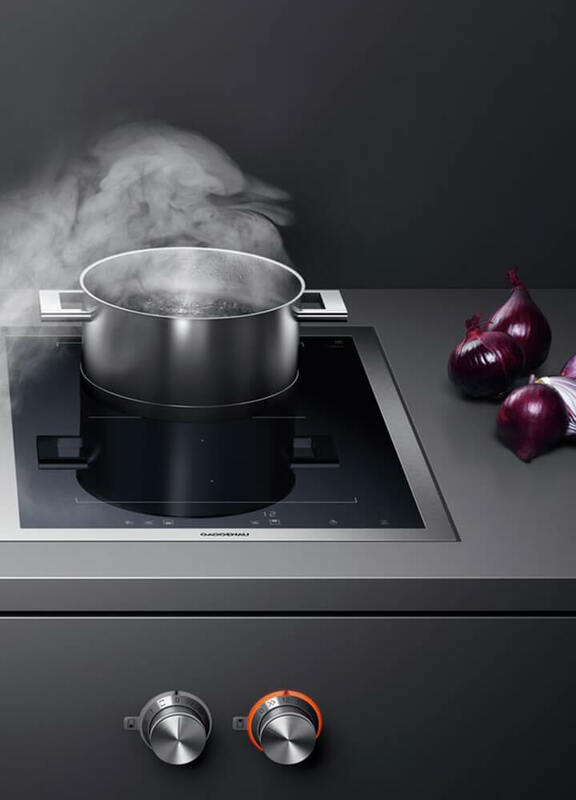 The passion for innovation became a constant: Gaggenau was ahead of its time also in the introduction of modular cooktops, with the Vario series, also proposing the first steam ovens for domestic kitchens. 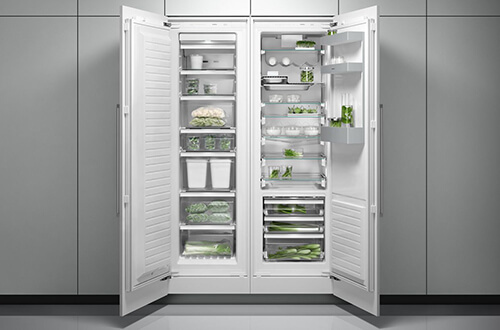 In 1994, the company became part of the BSH group, a joint venture of Bosch and Siemens, joining as a premium solution the appliances produced by the two brands and those branded Neff, a company also aimed at a high-end audience. 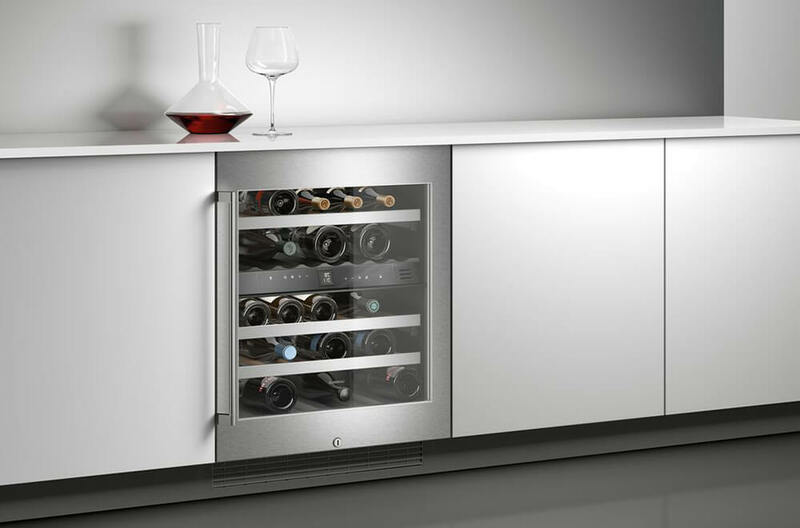 Refrigerators, ovens, hobs, dishwashers, wine cellars and all other Gaggenau appliances continue to be a benchmark in the sector. 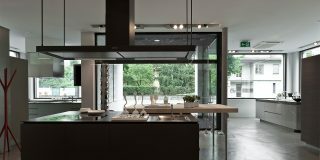 The style of Gaggenau appliances is strongly influenced by the Bauhaus movement and its rigorous and functionalist taste. 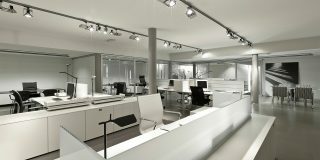 The products of the Gaggenau catalog maintain a strong coherent stylistic consistency, independent from the signature of the single designer, but some of them, like the designer Jacob Jensen, have left a strong mark on the company identity, directing the production towards the use of surfaces smooth, invisible joints and refined details. 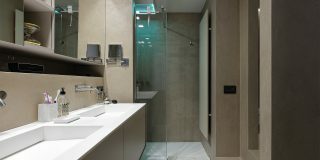 Salvioni Design Solutions is official Gaggenau dealer, as well as all the other brands of household appliances of the BSH group (Neff, Siemens and Bosch). 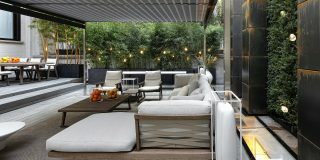 In the Salvioni showrooms of Milan, Lugano and Inverigo, several Gaggenau appliances are on display where the customer can find the assistance of a team of designers who will help him in the realization of his dream kitchen.